In Hollywood, relationships tend to come and go as quickly as movie roles. One minute a celebrity is madly in love with another; the next minute, their relationship is reduced to tabloid fodder. 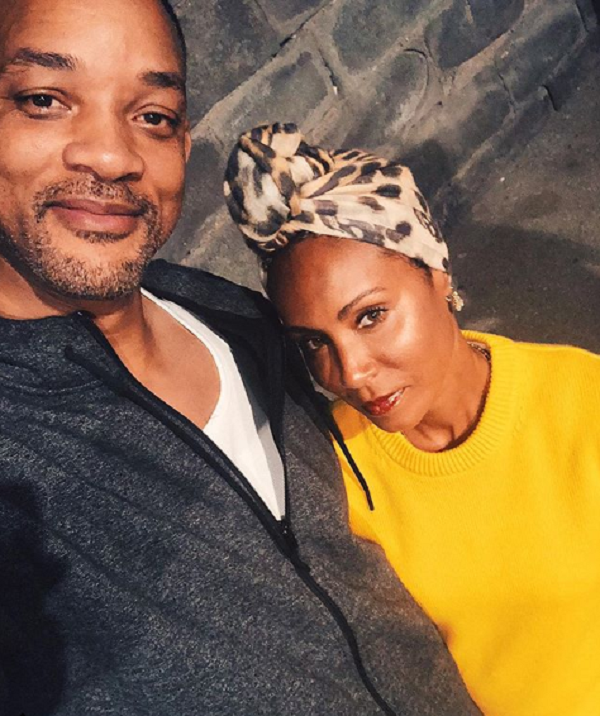 For this reason, it’s incredibly refreshing to see celebrity couples who’ve stuck together through thick and thin. These stars seem to recognize what truly matters in life, and how much work goes into ensuring that two peoples’ paths remain converged into one. The following Hollywood couples have all managed to remain in committed relationships for more than a decade. Here’s how they did it. 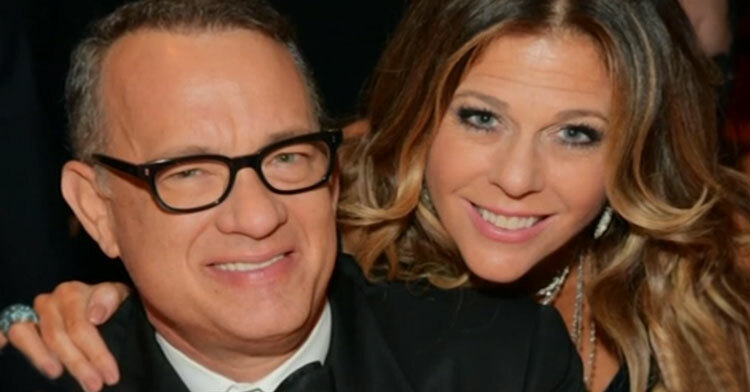 Tom Hanks and Rita Wilson fell in love on the set of the 1985 comedy “Volunteers.” They got married in 1988 and have remained committed to one another ever since. After celebrating their 20th anniversary in 2017, Sarah Jessica Parker took a similar stance to Tom Hanks. 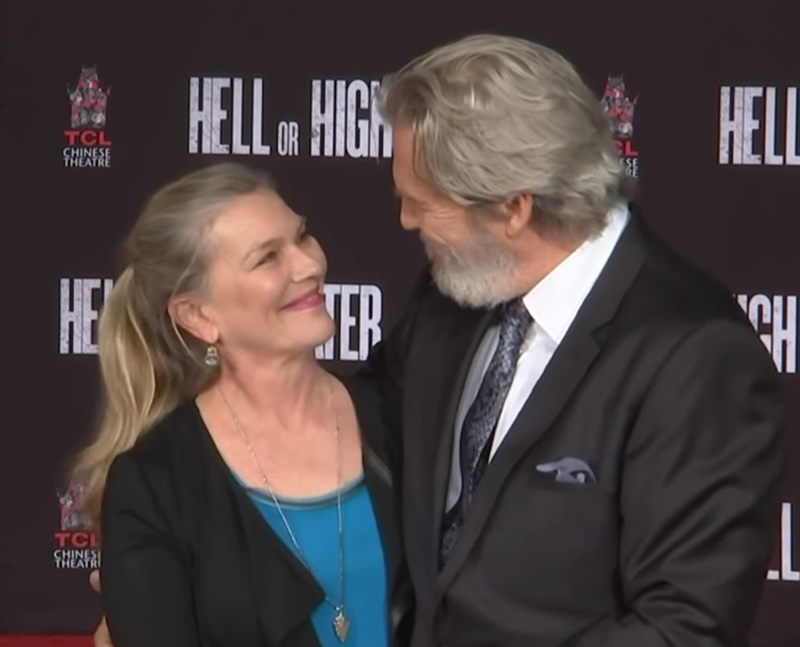 When Jeff Bridges saw Susan Geston waiting tables back in 1972, it was love at first sight. After they married in 1975, they went on to raise three daughters together. Jeff says the trick is to realize how fortunate we are to find a person to spend your life with in the first place. 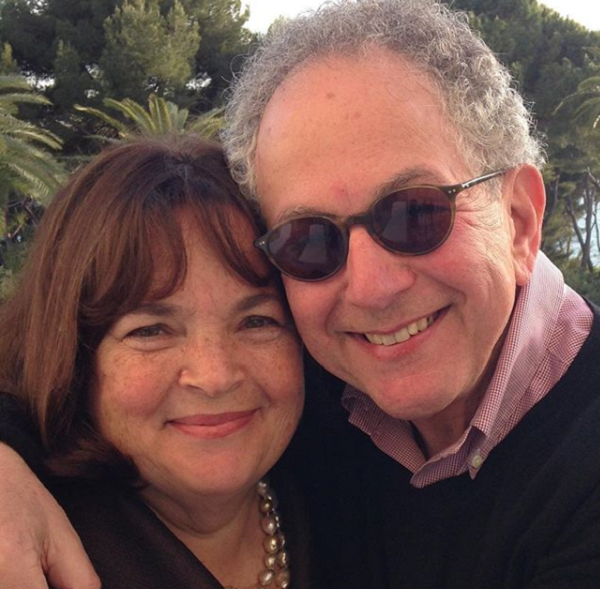 The “Barefoot Contessa” and her husband have been together for close to 50 years. In an interview, Ina said that the trick to staying married for her was simply knowing she’d found “the one.” She stressed spending time together and enjoying one another’s company, above all else. 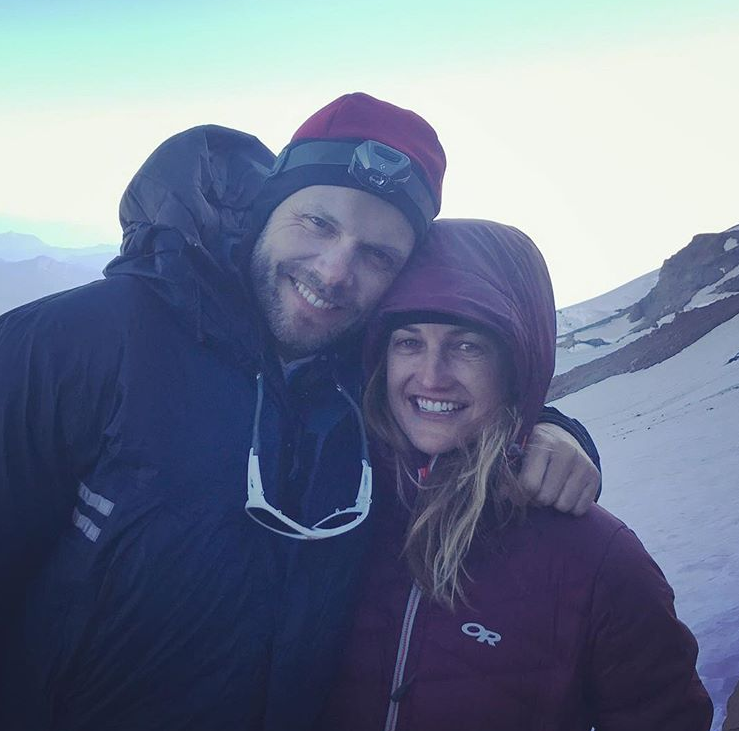 She also thinks focusing on the needs of others instead of her own helps keep them bonded, as well as cooking him delicious meals (of course!). Pam credited staying out of the tabloids for much of the success of her 30 year marriage to Mark Harmon. She also made a bold decision when the couple had children: she gave up her career as an actress and let Mark focus on his career instead. 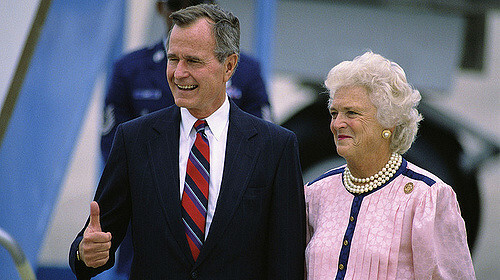 It’s all about mutual attraction, and mutual respect, for this couple. 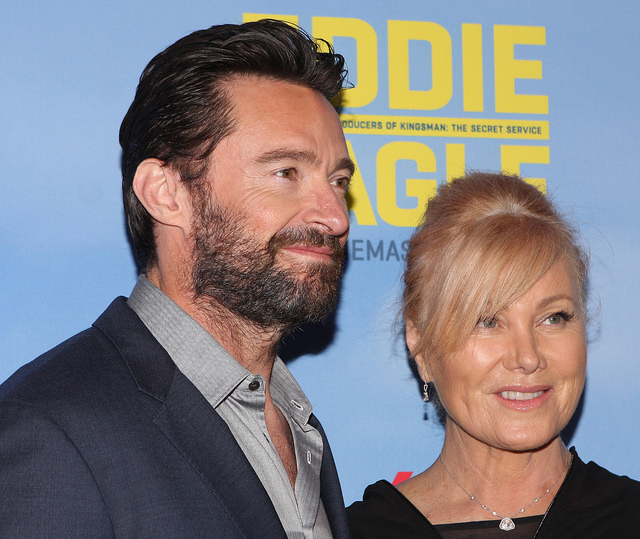 Hugh Jackman and Deborra-Lee have been married since 1996 and have two children together. “You love each other — and respect each other. You truly want to be together,” Hugh explained. “It gets better and better, I can honestly say that. She’s the greatest thing that ever happened to me,” Hugh gushed. 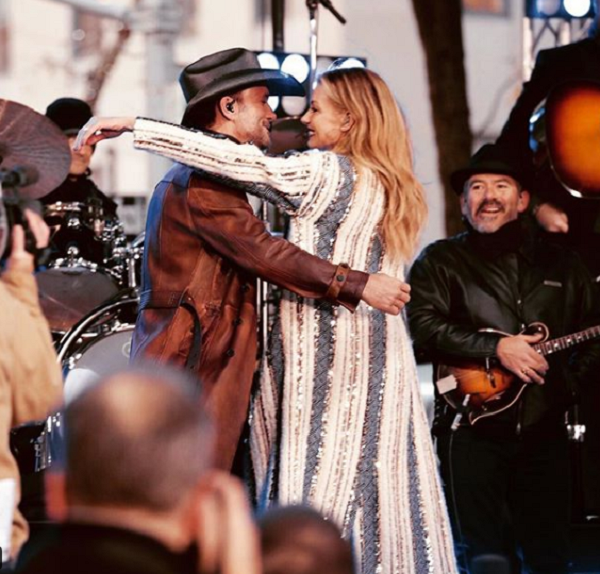 In contrast to Mark and Pam, country music superstars Faith Hill and Tim McGraw have been happily married for over 20 years and both of their careers are still booming. They claim it’s their love of music and their mutual career ambitions that have bound them together over the decades. They also make a continued effort to spend time together as well as taking time apart to focus on themselves. “We both have our daily routines and we have our own dressing rooms. We each have our own space to retreat to so we do get time to ourselves,” Faith explained. Tracy and Michael first met on the set of “Family Ties” back in 1988, when Tracy played Alex P. Keaton’s first love interest. 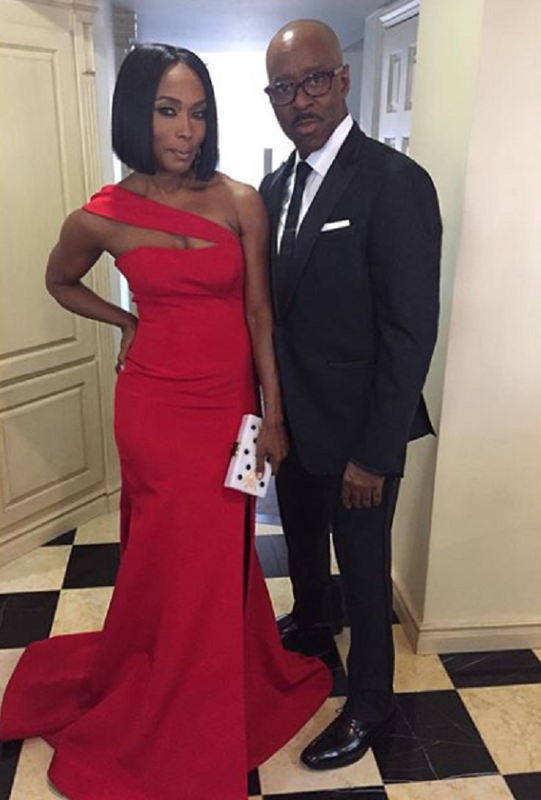 Now, they’ve been married for almost 30 years, and Tracy says the secret to their long-lasting love is never assuming the worst. Sting and Trudie have been together for almost 30 years, and Sting says the secret is that there is no secret, aside from friendship. 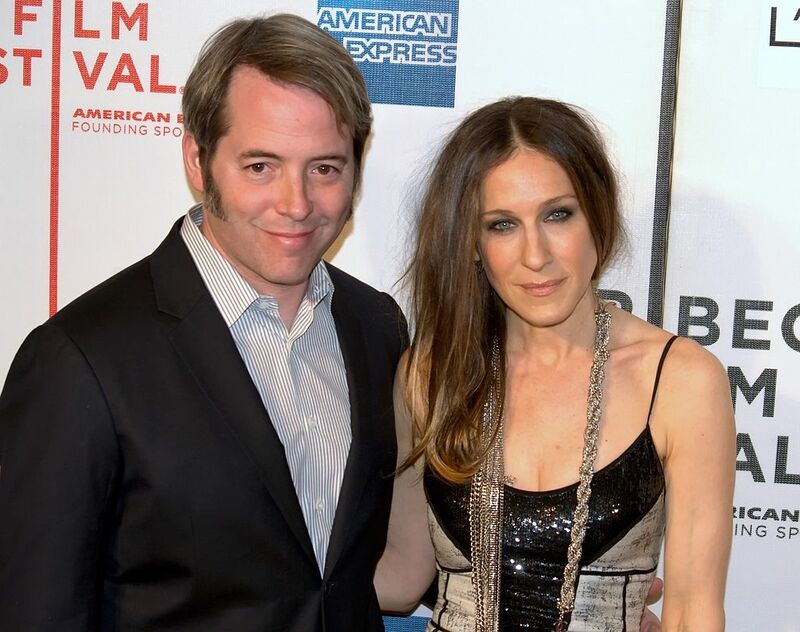 Joel is known for playing creeps in movies like “Ted” and “Blended,” but deep down, he’s a devoted family man who’s been married to his wife Sarah since 1996. He says the secret to their stable marriage is choosing each other each and every day. Angela and Courtney have been together since 1997. Deeply religious, both credit their faith with giving them the fortitude to stay together. 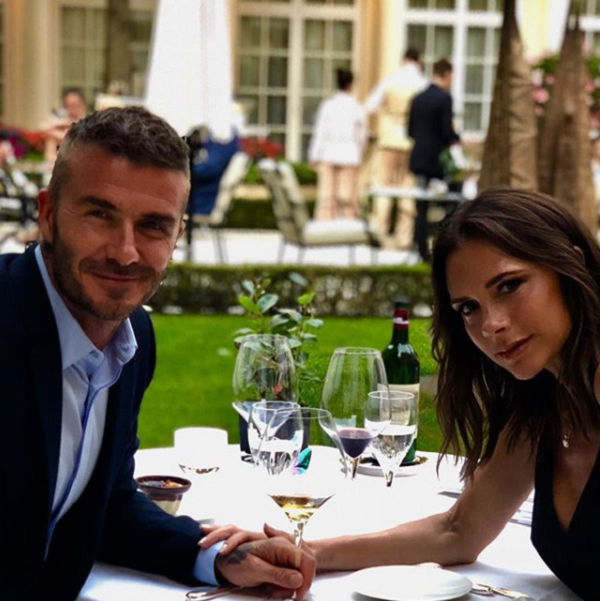 The former soccer star and Spice Girl have been married for almost 20 years, and Victoria is the first to say that it isn’t always easy. The two are incredibly busy and each run their own company, yet they are careful to set aside time to spend together too. “David and I both respect that each of us are very, very busy; we are both running big businesses, but we do put the phones down, and sometimes we just talk,” Victoria said. She also explained that it’s crucial that a couple continues to grow together, not apart, over time. Great advice, all! 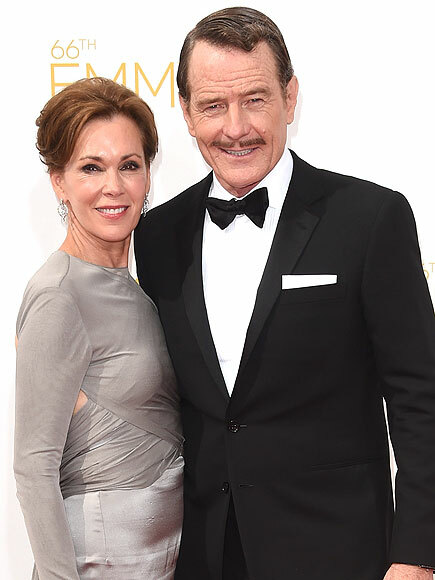 It’s fantastic to see these stars bucking the odds and keeping their marriages going strong. Share these lovebirds’ advice today!